The legacy of the Margaret Thatcher era is such that until a few years ago, being a homeowner was the goal of many and as a result there was a balance very much in favour of owner-occupiers as opposed to landlords where property is concerned. To a degree we used to look at countries such as Germany and France where 60 and 50% of the population respectively rented their home and wondered why that was the case. In an article in the Independent newspaper it was interesting to see that a while back 40% of the UK population rented property, a figure that is now very much on the increase. 25 years ago property values were such that a first-time buyer could obtain a 95% mortgage based on three times their salary and jump on the property ladder without any difficulty. Today, not only is it appreciably harder to get a 95% mortgage, but three times your salary is unlikely to be anywhere near the price of a one-bedroom flat, so the logical alternative for more and more of today’s younger generation who wish to strike out on an independent path is to rent a property. The obverse side of this coin is that for property landlords, and especially those investing in the by-to-let market, demand for flats to rent in Bristol is high, which in turn leads to relatively high rental income. A good buy-to-let property investment would normally provide a 6% yield on money invested, but currently in Bristol and certainly here at the Bristol Property Centre we are seeing those yields reach comfortably up to 8%. 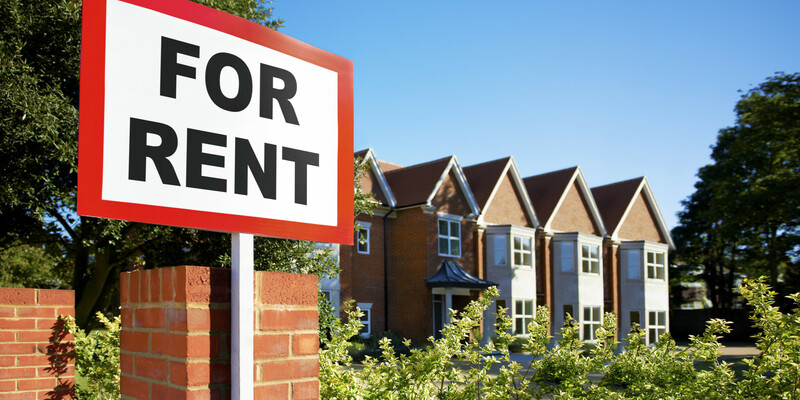 Whether you are a prospective tenant, an existing or potential landlord, do make sure you get in touch with us as not only do we have an extensive list of flats to rent in Bristol and houses to rent in Bristol, but we also offer a wide range of property management services for landlords.